As more organizations of all sizes move away from traditional delivery to Agile delivery, data has shown how difficult the transformation can be. Data has also shown that leadership can often stymie Agile adoptions and block lasting business agility. The Certified Agile Leadership (CAL I) certification class teaches leaders how to use Agile principles in their day-to-day interactions with colleagues and team members and how to become an effective change agent and guiding force. At the end of the two-day course, participants will have learned skills and models needed to lead an Agile transformation and organization-wide change. The Certified Agile Leadership certification is achieved upon successful completion of the 2-day course. Understand the business trends influencing the need for business agility. Practice an engagement technique to make a positive impact without using a top-down approach and telling others what to do. Explore different organizational paths toward agility and how a culture-based approach has enabled them to achieve business objectives, sustain agility, and adapt to new markets. Participants will explore a comprehensive view of Agile Leadership – first from the leader’s personal perspective in how agility impacts their thinking and behavior, then from an organizational perspective in how they can effectively align, guide and scale their organization’s agility. 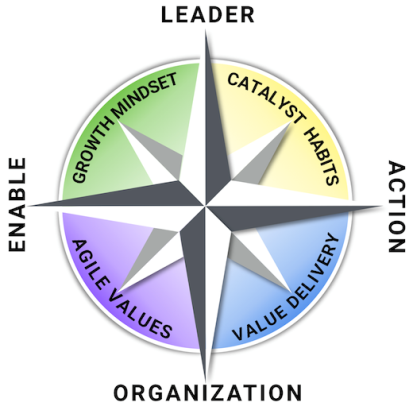 The Agile Leadership Compass will provide guidance for participants both during the workshop and as an aid in their practice following the workshop. Learn business trends driving the need for business agility within a global context. 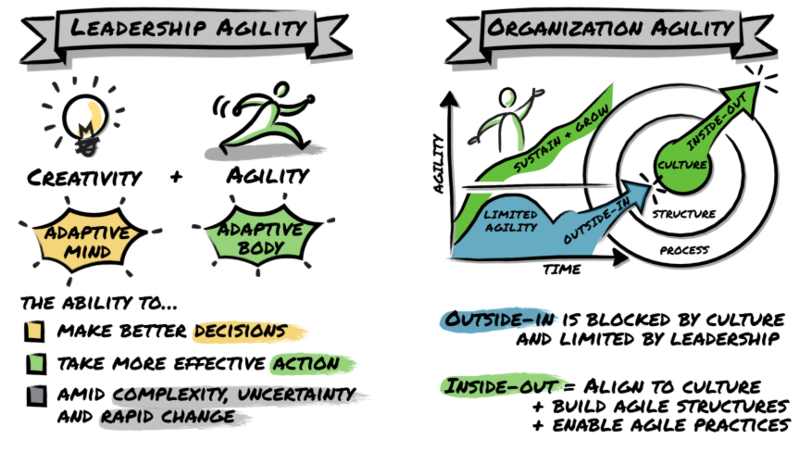 Understand the Agility Maturity Model that fosters self-awareness of leadership growth and discovers more Agile thinking and behaviors. Explore organizational culture and structures and how they impact organizational agility, speed, innovation, and collaboration. Evaluate multiple case studies of real organizations with different cultures applying various structures to drive effective and sustaining change with positive results. Reflect and share participant organizational strutures, policies and metrics in comparison to these case studies and other participant models. Practice a 5-step organizational change approach (V2MOM) to guide effective and sustained agility. 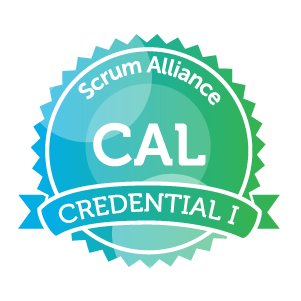 2 days of high quality instruction from Pete Behrens, the trainer and coach who developed the CAL Program for the Scrum Alliance in 2016. This class is for leaders who believe their organizations need agility to meet their business objectives and who have committed to making the transformation successful. It is for leaders who need skills and tools that will help their organizations—from startups who want to disrupt an industry to enterprises who want to continue to lead the pack—navigate the constantly evolving business landscape. There are no prerequisites for the course, however students are expected to complete any pre-course reading required. This will be communicated to attendees before the course.